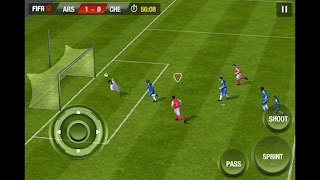 FIFA 12 is the nineteenth game in Electronic Arts' FIFA series of association football video games. It was developed by EA Canada, and published by Electronic Arts worldwide under the EA Sports label. David Rutter, the line producer for FIFA 12, promised "a revolutionary year for FIFA ... especially in the game play department. FIFA 12 has only just been released at is a massive success among the whole world and it was sold worldwide. 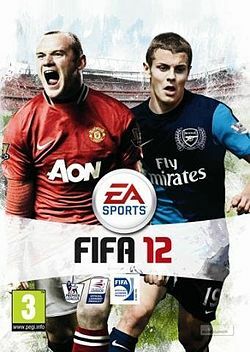 FIFA 12 is the most popular football game on the charts right now. Over the years FIFA has developed immensely in gaining customers and in the graphics it contains. 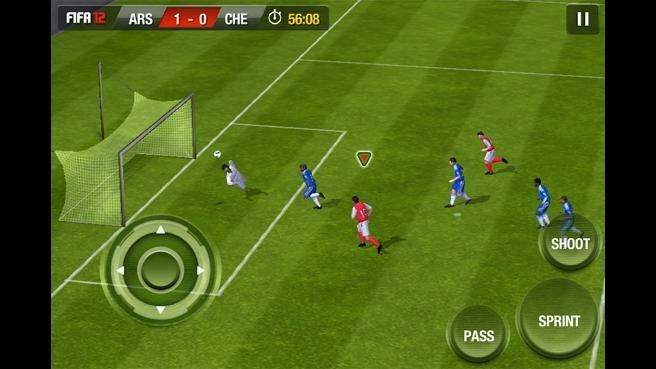 Over THE years fifa has had many rivalries as Pro also known as Pes(Pro Evolution Soccer). The whole of the fifa industry is linked to every single console every made so for this each graphic would be different on separate consoles.